The World Series of Poker is the last word in poker championships, and its winners over the years have ranked as some of the best poker players of all time. 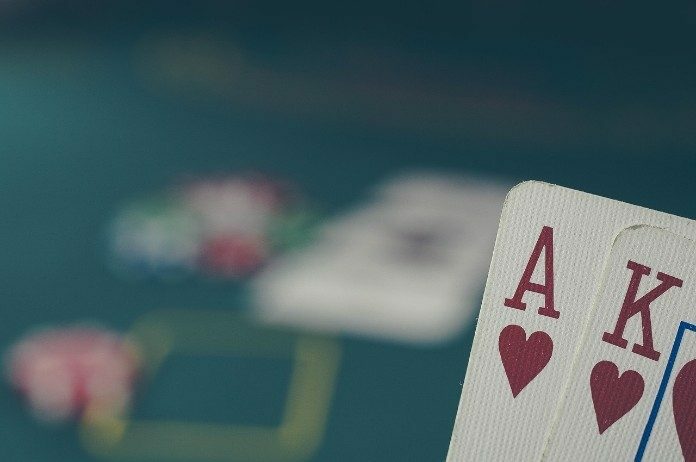 Since its inception in the 1970s, the World Series of Poker, or WSOP, has become known as the most prestigious, biggest, oldest, and most hyped competition of its kind anywhere in the world. 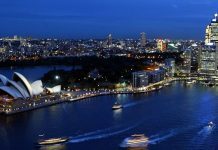 It has spawned several offshoot competitions in Asia and Europe. Whether fans of poker or not, most people are aware of the World Series of Poker. The main event of the World Series of Poker has, since 1972, been the $10,000 buy-in no-limit Texas Hold’em tournament. The winner receives not only a WSOP bracelet, but also millions of dollars in winnings, and is awarded the title of “World Champion of Poker” for the entire year. Our ranking of the top 10 poker players of all time, therefore, consists of a list of the World Series of Poker winners for the last 10 years, all of whom are formidable players. Born in 1992, Scott Blumstein is from New Jersey and is the latest player to win the WSOP in 2017, scooping $8,150,000. Having graduated college with a degree in accounting, Blumstein decided to become a professional poker player. 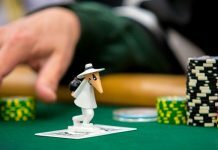 Before the WSOP Main Event, Blumstein’s largest win had been in the sum of just under $200,000 in the Borgata Summer Poker Open during July 2016. To date, his tournament winnings total throughout his career exceeds $8 million. As of 2017, Blumstein’s career tournament winnings exceed $8,462,000. Born in 1977, Nguyen is of Vietnamese and American origin and comes from Las Vegas. He was the 2016 WSOP winner and scooped a prize fund of more than $8 million. Born in Vietnam, he emigrated to the United States at the age of 24. Originally, he settled in California, working in a nail salon before he relocated to Las Vegas in 2007. 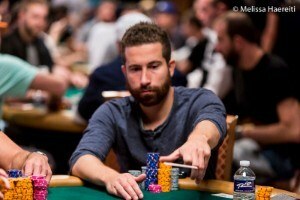 He didn’t begin playing poker until 2003 and started out with Hold’em small-limit cash games. 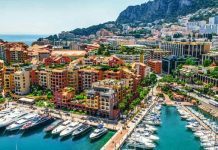 When he arrived in Las Vega, he began participating in no-limit games and had several cashes in smaller buy-in tournaments. 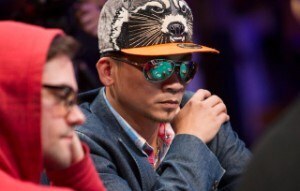 As of 2017, Nguyen has made more than $8,050,000 across his career, with most of that having been from winning the WSOP main event. 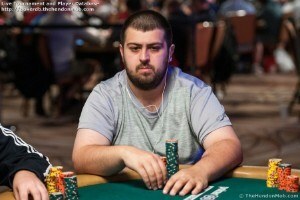 Joe McKeehen was born in Pennsylvania in 1991 and was 2015’s WSOP main event winner. Having graduated college with a degree in math, he won the Risk World championship in 2010. His first poker title was 2012’s PokerStars Caribbean Adventure, and, in 2013, he won the WSOP’s Circuit Event in New Jersey before cashing in the WSOP. After winning his first WSOP bracelet in 2015, he was awarded a second in 2017 for the $10,000 Limit Hold’em world championship. To date, his winnings are more than $12 million. Martin Jacobson was born in Sweden in 1987 but now lives in London. He won the 2014 WSOP, scooping $10,000,000. Originally trained as a chef, Jacobson’s first cash was in 2008, when he took third place at the Hungarian European Poker Tour event. Before winning 2014’s WSOP, his greatest cash in a tournament was for his sixth-place finish in 2013 at the Big One for One Drop High Roller. In 2015, he had winnings from tournaments of more than $15 million and was named as the Player of the Year. 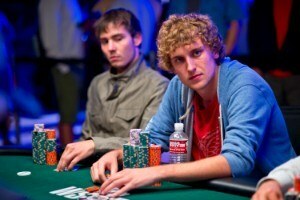 Ryan Riess’ first tournament cash of his career was in 2012 when he came second in the WSOP main event. In the months that followed, he enjoyed a number of cashes in small events across the United States, and 2013 saw him cashing in three WSOP preliminary events. Riess’ first World Poker Tour title came in April 2017, and his current tournament winnings stand at more than $10,000,000. Greg Gregory Merson was born in 1987 in the United States and won the 2012 WSOP Main Event, as well as a WSOP Bracelet in the $10,000 Six-Handed No-Limit Hold’em World Championship. It’s easy to see why he was awarded the title of WSOP Player of the Year that same year. 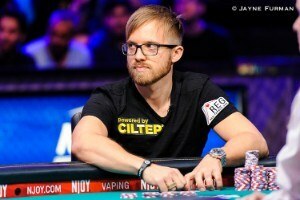 Merson has the honor of being the first player to ever win the WSOP Main Event after having already been awarded a gold bracelet earlier in the championship. 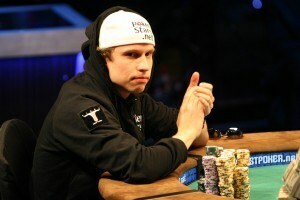 Born in 1989, Pius Heinz is a professional poker player from Germany who won the 2011 WSOP main event. He is the only German player to have ever won the bracelet for the Main Event after having defeated Martin Staszko from Czechoslovakia. Inspired to play poker after seeing it on TV, Heinz studied the subject extensively before going on to win more than $700,000 in online tournaments. He had limited experience in playing in live games, but began his live career in 2010. His first live tournament cash came in the No Limit Hold’em event. Heinz was once a member of Team PokerStars and he now lives in Austria. 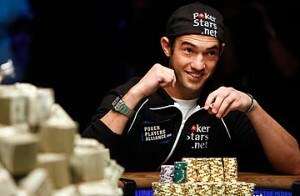 Born in 1987 in Quebec, Jonathan Duhamel won the WSOP main event in 2010 and has been awarded three WSOP bracelets over the course of his poker career. He was the first player from Canada to win the Main Event bracelet and donated $100,000 of his winnings to the Montreal Canadiens Children’s Foundation. In 2017, his winnings from live tournaments amounted to more than $17 million, and he is currently No. 5 on the Global Poker Index. 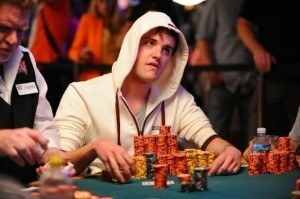 Born in 1987 in Michigan, Joe Cada won the 2009 WSOP Main Event when he was just 21, making him the youngest champion to date. He had previously had two in the money finished in the WSOP, both of which were in 2009, after having played online for several years. He is still mainly an online player, having scooped more than $500,000 in online winnings and his live tournament wins come to more than $10 million. Cada’s family all love cards. However, his parents disapproved of his chosen career. He is also a statesman and an advocate for legalized gambling. 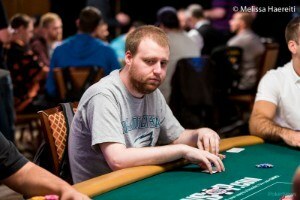 Born in 1985, Peter Eastgate was originally from Denmark and won the Main Event at 2008’s World Series of Poker. At that time, he held the title of the youngest person to ever win the event. But, in 2009, Joe Cada took the title from him. Eastgate was first introduced to poker by friends from school. He went to Aarhus University and studied economics. But, eventually, he left to become a full-time poker player. 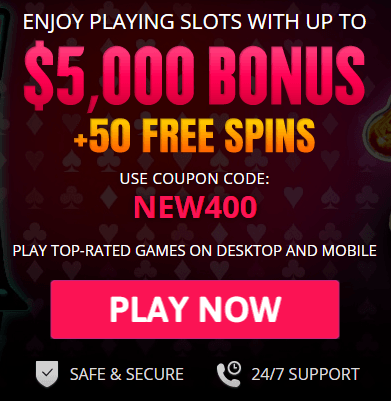 He qualified to participate in the WSOP Main Event in 2008 through the Ladbrokes Poker site and went to Las Vegas as part of the Ladbrokes team. After a final table, which lasted two days, Eastgate finally took first place and a prize fund of more than $9 million. 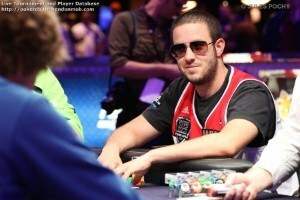 He was 22 when he won the WSOP Main Event and defended his title in 2009 until the sixth day when he was eliminated. These are just 10 of the top poker players of all time. All having won the WSOP Main Event. They are some of the most skilled players of their generation and all have millions of tournament winnings to their name.